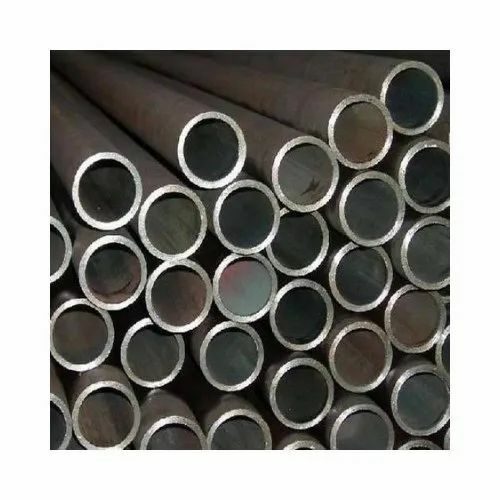 Pioneers in the industry, we offer alloy steel pipes for high temperature service, alloy steel pipes for generator piping, alloy steel tube, alloy seamless pipe, alloy tube and alloy pipe from India. 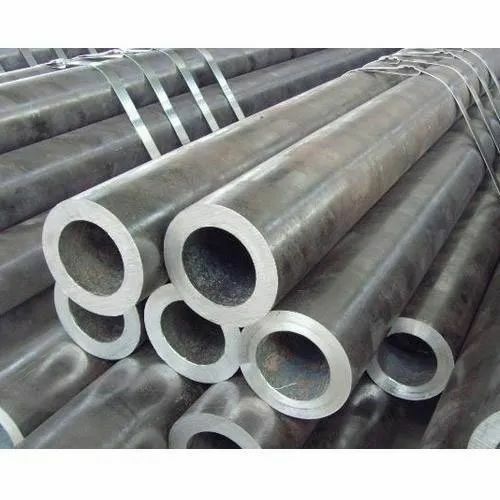 Aesteiron Steels LLP, is one of the leading manufacturers, suppliers and exporters of Alloy Steel Pipes for High Temperature Service . 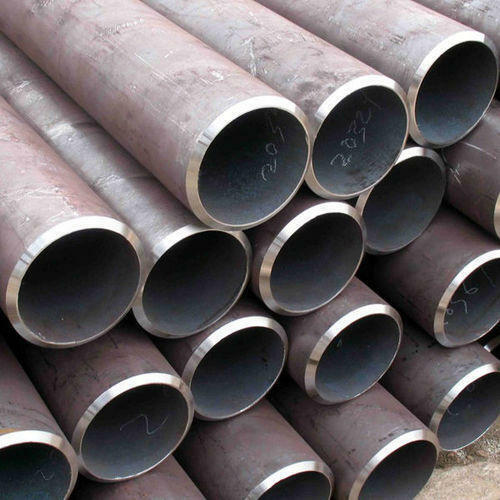 Aesteiron Steels LLP, is one of the leading manufacturer, supplier and exporter of Alloy Steel Pipes for Generator Piping. With our in-depth knowledge and experience, we are engaged in offering a finest quality Alloy Steel Tubes. It is known for robust construction, accurate dimensions and longer functional life, these steel pipes are tested in terms of quality by our quality controllers for delivering a defect free range. Our professionals manufactured these steel pipes by using world class material in adherence with international norms. These products are widely used to cater to the needs of various industries & sectors like oil & gas, aerospace, petrochemical, aviation, natural gas and others. Moreover, we ensure to deliver these products within the committed time frame at the clients' end. With the use of superior resources we manufacture and provide our clients long durable Alloy Steel Seamless Pipes. These stainless products are precisely manufactured using superior raw materials by leading firms of the market. We understand the requirements of our clients and offer them high quality products at the minimum market value. These are accurate in size and are offered to various clients. 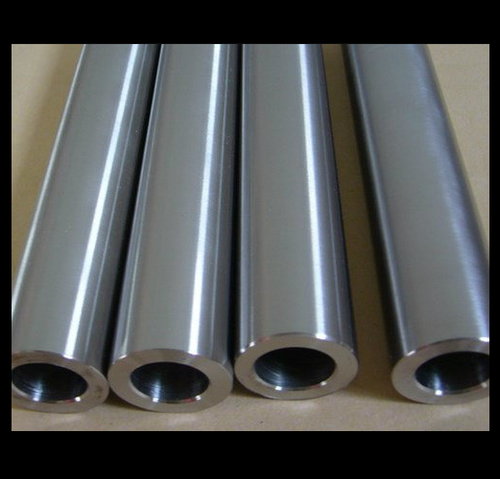 With the help of our experienced professionals, we have been able to design and develop a sustainable range of Alloy Tube. Due to their high quality, our offered tubes ensures durability and are widely accepted and appreciated by a large number of users in the industry. 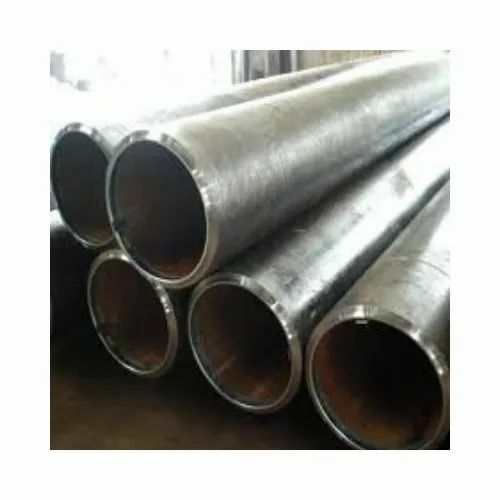 Owing to our rich industrial experience and expertise, we are engaged in offering a wide range of Alloy Pipe to meet the needs of our clients. These pipes are finely designed by the experts and are highly demanded by our clients. All these products are stringently tested and monitored till the time of final dispatch. Our products are certified as per the international norms. Anti-interference, electromagnetic wave shielding, and excellent heat dissipation performance. Easy to clean, anti-statically, resist finger print. 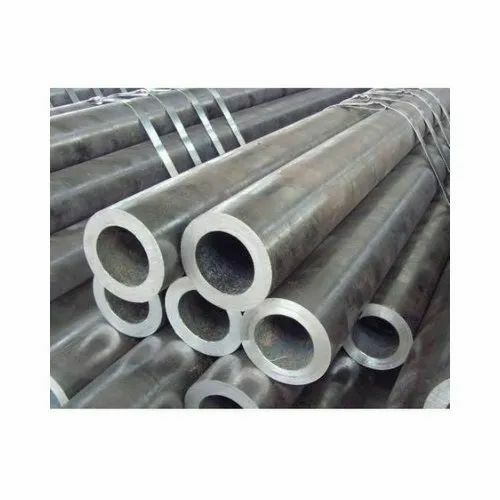 Aesteiron Steels is Alloy 20 Tube Manufacturers & Suppliers. 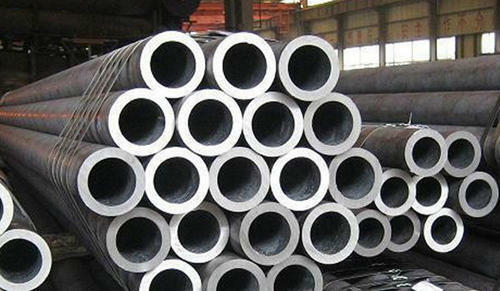 Alloy 20 Tube is also known as Carpenter 20 Tube. It is a nickel iron chromium austenitic alloy that is developed for maximum resistance to acid attack, specially sulfuric acid. It provides excellent resistant to general corrosion, pitting & crevice corrosion in chemical containing chloride & sulfuric, nitric & phosphoric acids. It also contains niobium for stabilization against sensitization & resultant intergranular corrosion. Aesteiron Steels LLP, are one of the leading manufacturers, suppliers and exporters of Alloy Steel Boiler & Heat Exchanger Tubes. As an eminent organization, we are engaged in providing a wide range of Alloy Steel Seamless Pipe. The provided products are widely appreciated for their high strength and durability all over the nation. These products are available in varied sizes, designs and other customized options to meet variegated needs of clients from every nook and corner of the country. We bring forth a qualitative range of Seamless Alloy Pipe for our esteemed clients, which is offered at industry leading prices. The range we deal in is designed and fabricated by our expert professionals in accordance with the defined industry norms and guidelines. 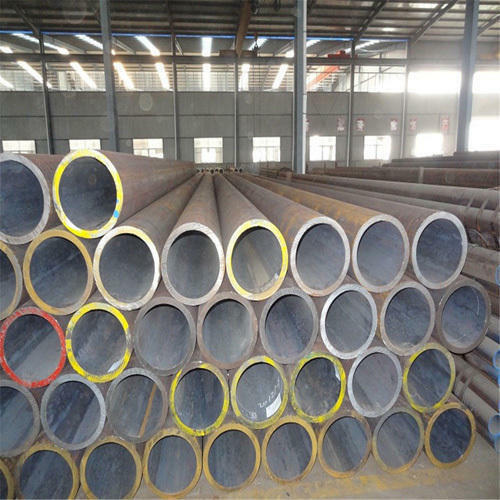 Furthermore, we are offering these pipes in various dimensions, standards and grades to meet specific requirements of customers. High Nickel Alloy Steel is used extensively because of their corrosion resistance, high temperature strength and their special magnetic and thermal expansion properties. 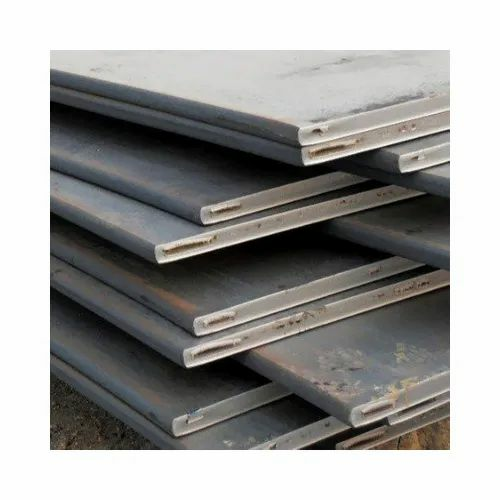 Looking for “Alloy Steel Product”?